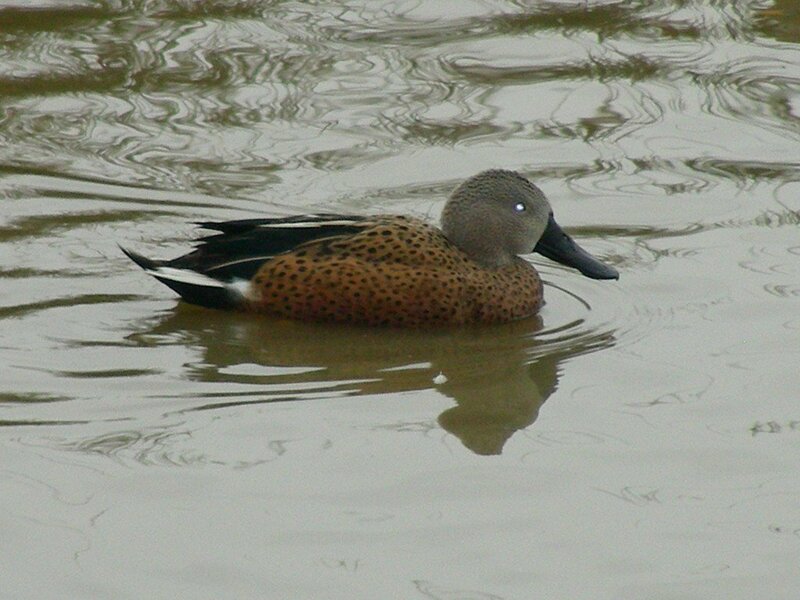 Dabbling ducks – these include Northern Pintail, Common Shoveler and European Wigeon. Males and females of all the species above have distinctive plumage, so it is easy to be certain that you have true pairs. 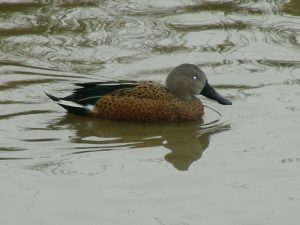 have distinctive plumage, so it is easy to be certain that you have true pairs. 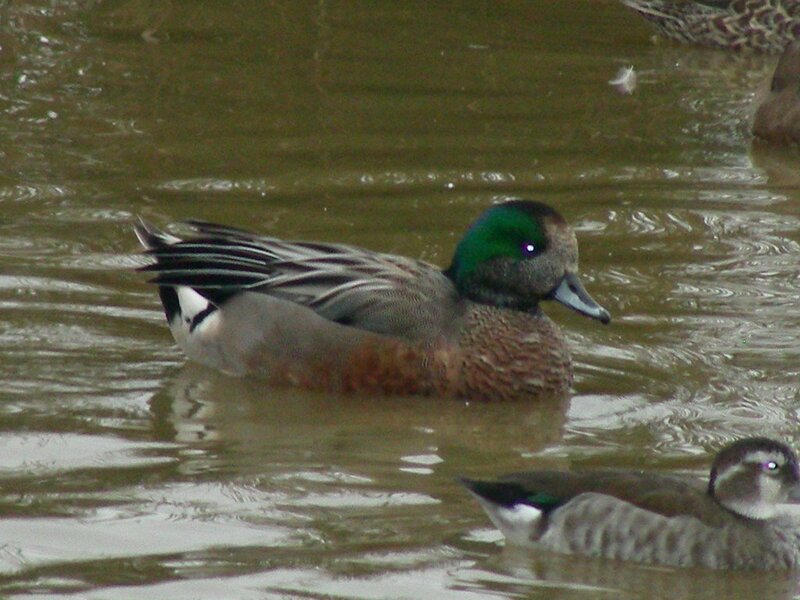 Several species of dabbling duck are amongst the most commonly known waterfowl. 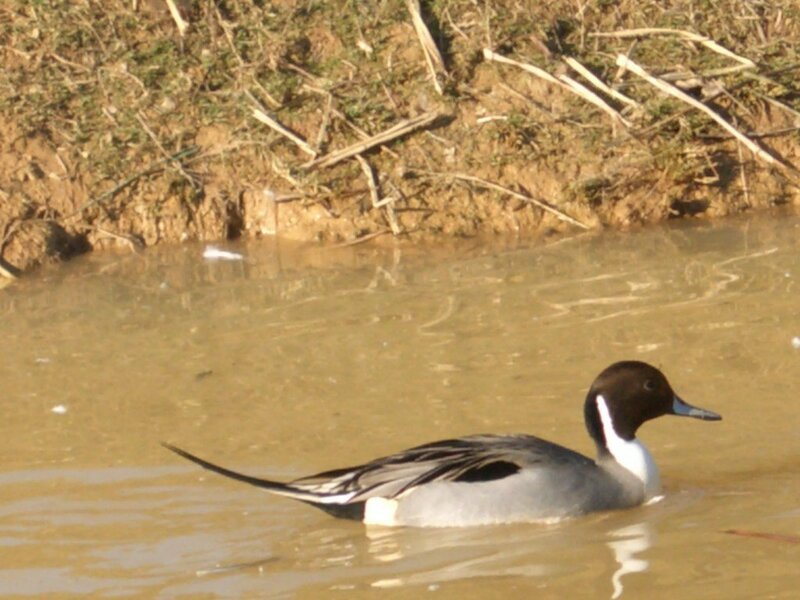 Popular starter species include northern pintail, gadwall, common shoveler and European wigeon which all have distinctive male and female plumage, making it easy to be certain you have true pairs. 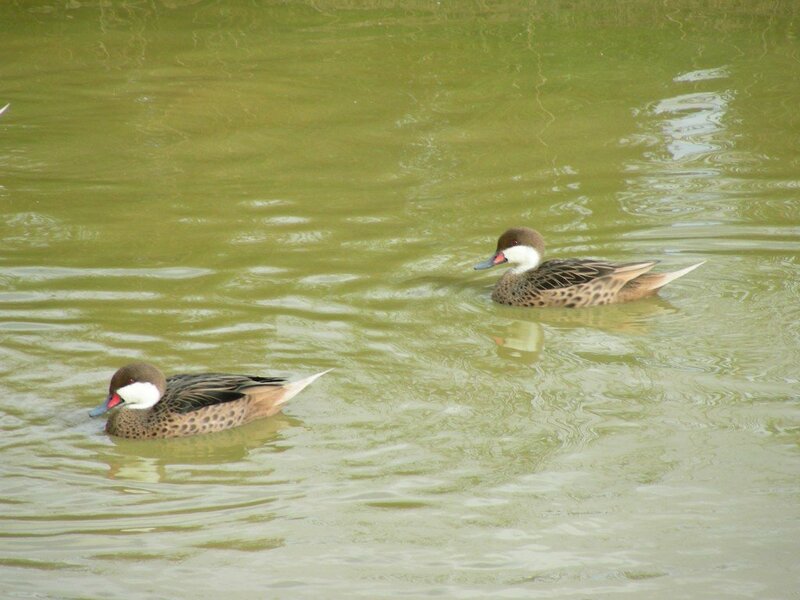 Dabbling ducks are happy with shallower and more restricted bodies of water than diving ducks. 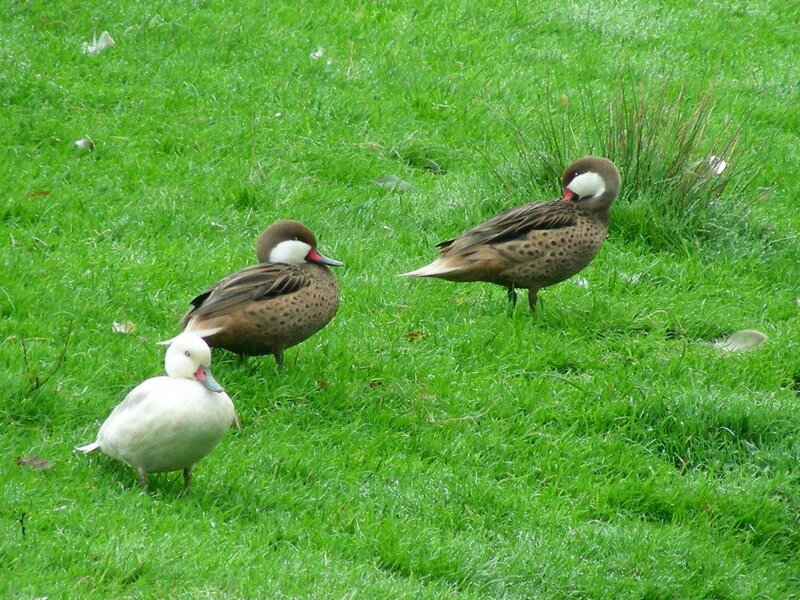 In the wild they are gregarious and happy to live in large mixed concentrations, this makes them particularly well suited to wildfowl collections. Dabbling ducks search for their food sifting through surface water, up-ending in the shallow reaches and often dabbling in the mud. Their diet can be supplemented with wheat and layers pellets, breeders pellets are recommended in the breeding season. 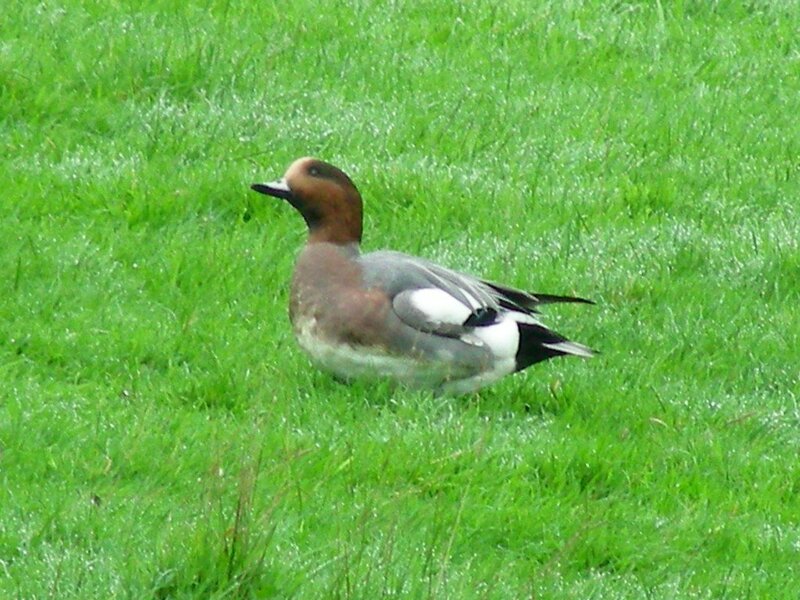 Grass must be plentiful for species such as wigeon. The availability of clean water is essential and it is a good idea to edge the pond with wood to avoid erosion of the edge by their persistent dabbling. In migratory northern birds, pair bonds are short and seasonal but some southern dabbling ducks form stronger bonds. 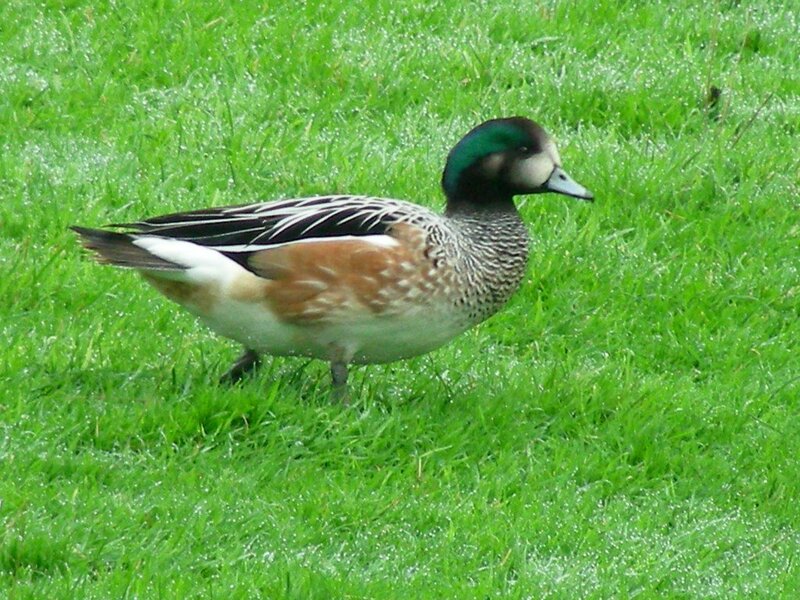 Generally, dabbling ducks nest on the ground. 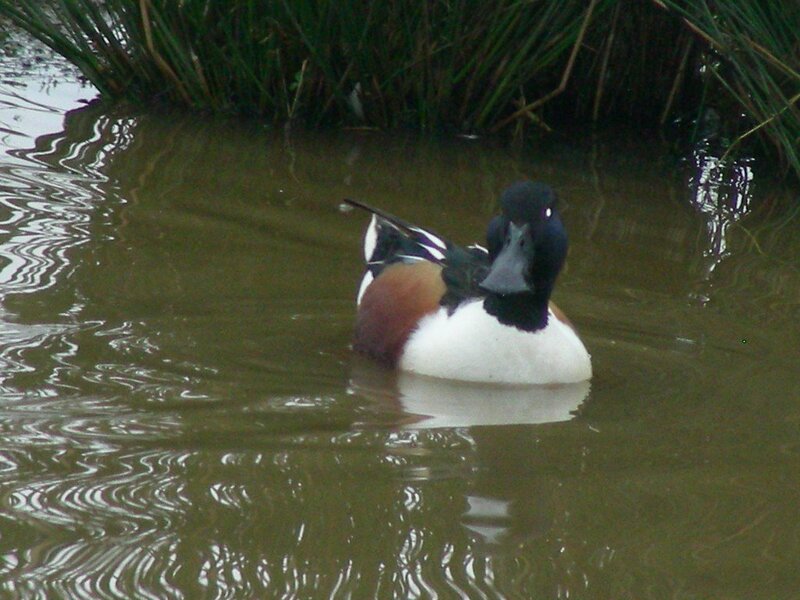 Be the first to review “Dabbling Ducks” Click here to cancel reply. Tuesday to Saturday 10.30am - 5.00pm. Appointments only outside of these times. If you want to be alerted when a certain breed is in stock send an email to info@moonridgefarm.co.uk with the breed you are looking for. Tri Colour ~ Mottled Leghorn.